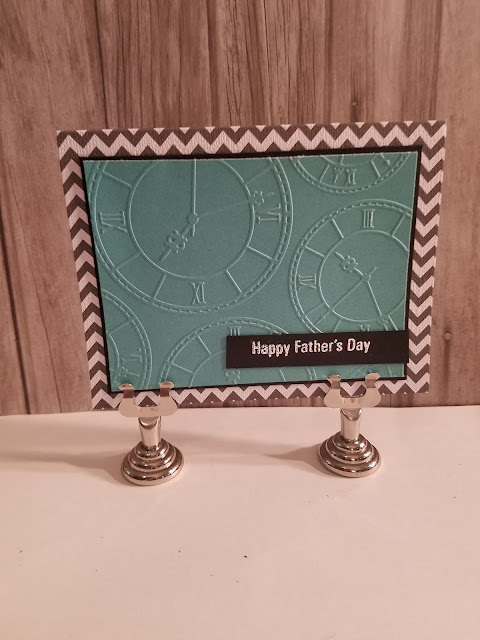 Another card today. 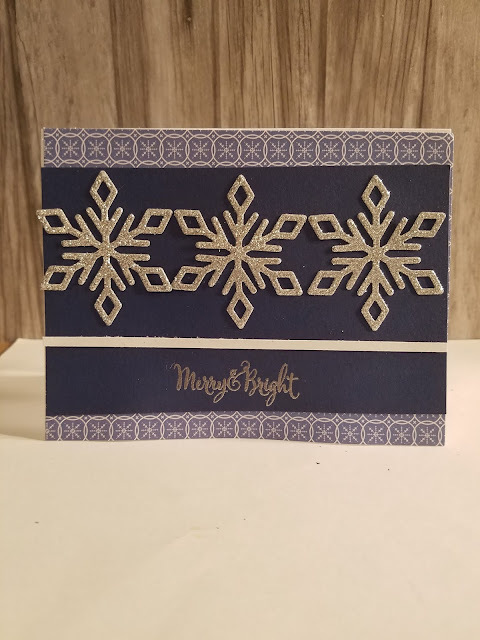 This one uses DCWV paper and the same flower punch I used on my earlier card here. This one is for this week's Freshly Made Sketches challenge. This is so pretty! 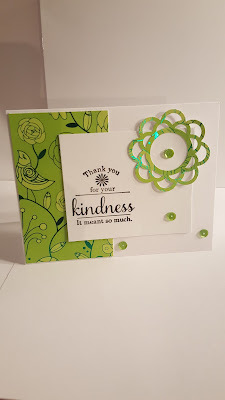 I love the lime green paper and the flower! Thanks for playing along with my sketch at FMS this week! 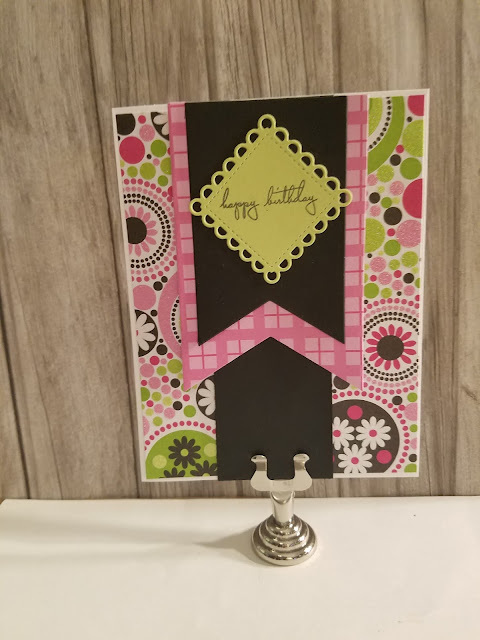 This is such a fabulous card! 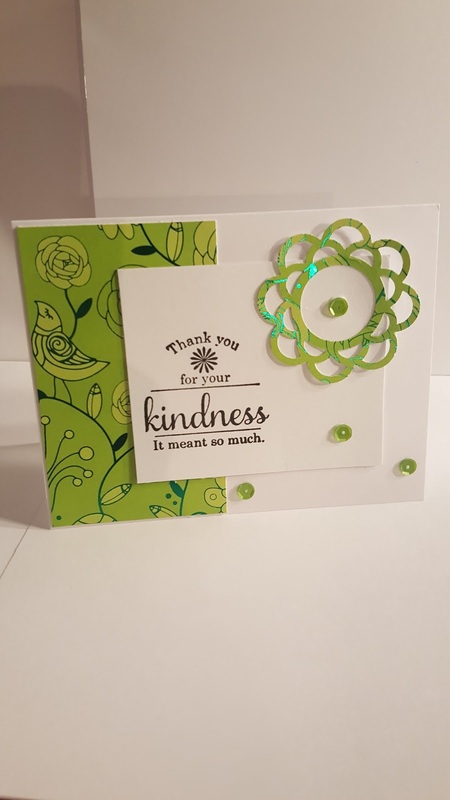 I love the mix of embellishment and colours you've used! Thanks for joining us at FMS this week!